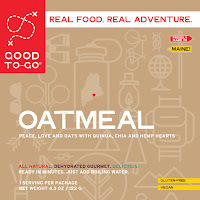 I have eaten a lot of instant oatmeal, dehydrated and freeze dried backpacking food over the years. 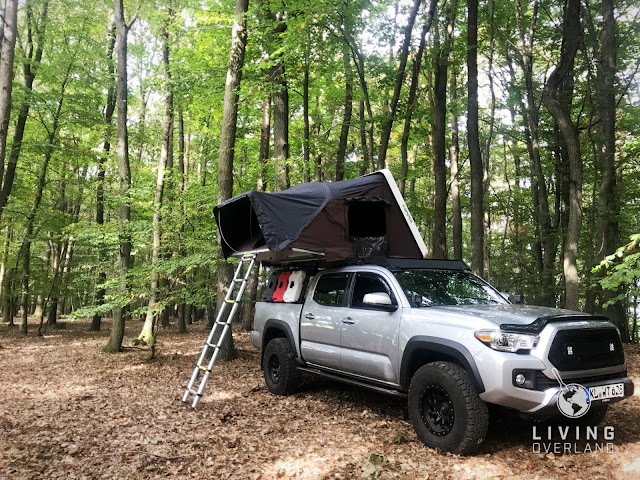 I began adventuring outdoors on family camping trips as a kid. My parents would pack our travel trailer, load my brother, sister and I in the car and travel to places like Yellowstone, Yosemite, and the Pacific Coast. 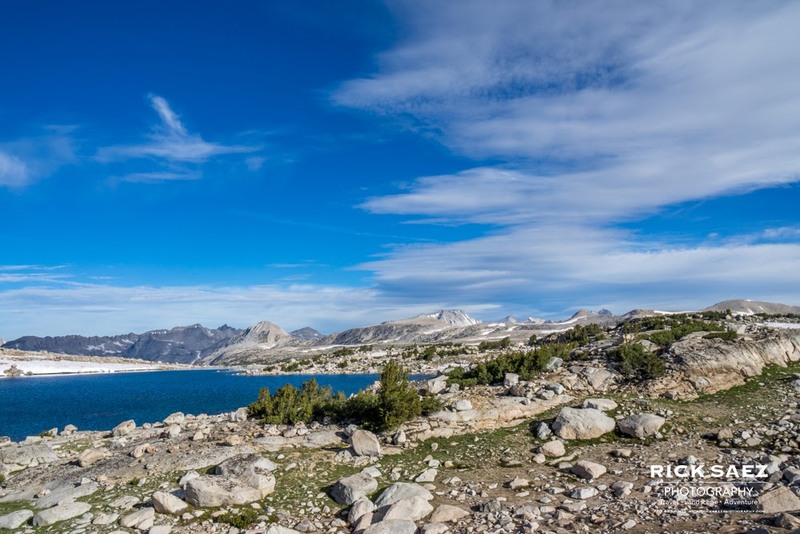 These excursions cemented my love for the outdoors, and soon I was backpacking the Sierra. 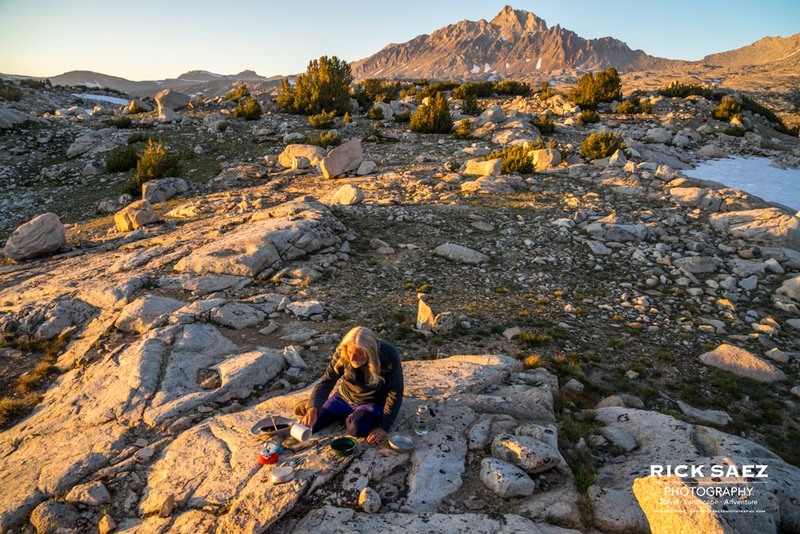 I’ve backpacked throughout the Sierra and run rivers from California to Nepal. There were a lot of hot boiled water meals on those adventures. This past September I found myself gearing up for an adventure into the Eastern Sierra. One of my guiding buddies, from my time guiding on the Kern River, and his wife were heading out with me on a four-day adventure over Piute Pass, in search of wild trout. 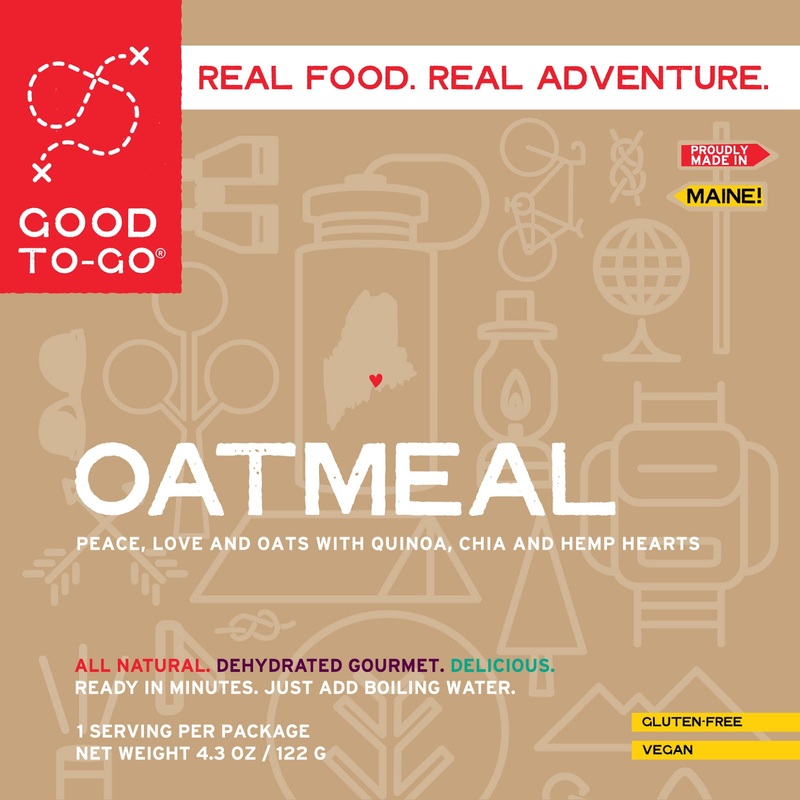 On trips like this, I generally take a mix of dehydrated or freeze-dried meals and “regular” food. 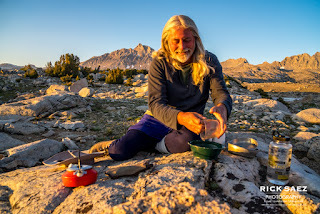 I find this provides a nice variety while in the backcountry, with the dehydrated/dried meals providing a quick meal in case we get back to camp late. Each of us enjoyed the oatmeal. The flavor was great, and it was super filling. The mix of chia seeds, hemp hearts and quinoa made for a tasty breakfast. The second morning we shared one pouch between the three of us, and it was perfect. The packaging was easy to use and worked great containing the hot water and was convenient to eat or serve out of. Our first full day in the backcountry found us lazing around camp, fishing, painting and relaxing. 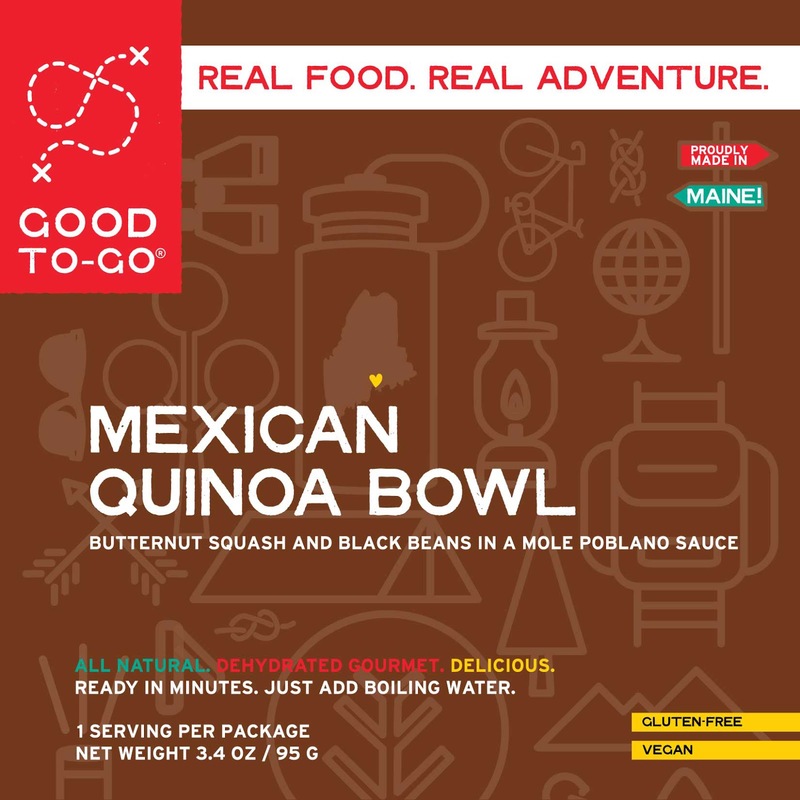 We fired up the stove for lunch and had the Mexican Quinoa Bowl. After boiling water, filling the bag and waiting 15 minutes we enjoyed a terrific hot lunch. 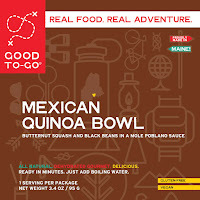 The blend of Butternut Squash and Black Beans in a Mole Poblano sauce was excellent! Very flavorful and filling. I’ll take this again in future trips. My friends and I are very impressed with the meals from Good To-Go. They are filling and have great flavor, which makes for a good combo for meals in the backcountry. 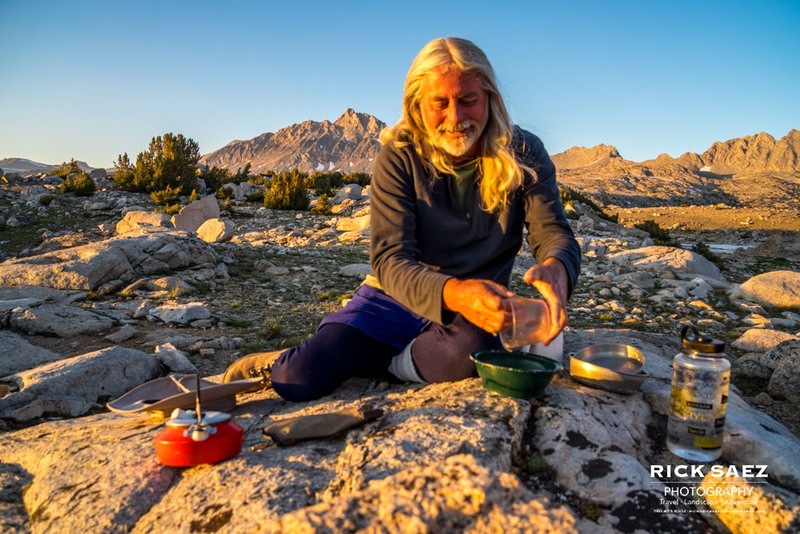 I will continue to mix dehydrated food with other foods on my backcountry excursions and include Good To-Go meals in the assortment. I suggest you try Good To-Go meal options on your next adventure. 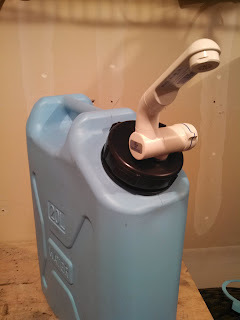 Disclosure of Material Connection: I was given the equipment used in this review in consideration for review publication. 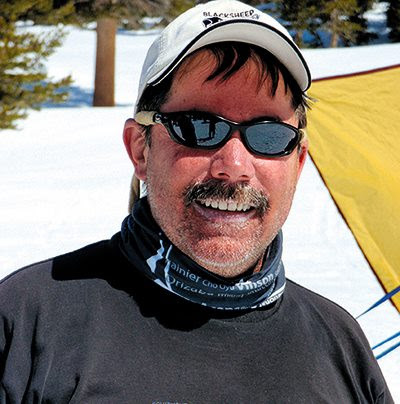 Rick Saez is a travel, landscape, and adventure photographer and producer of The Outdoor Biz Podcast. Based in California his photo assignments have taken him to 25 countries spanning six continents. The Outdoor Biz Podcast is listened to by over 2000 faithful Outdoor Industry members monthly.